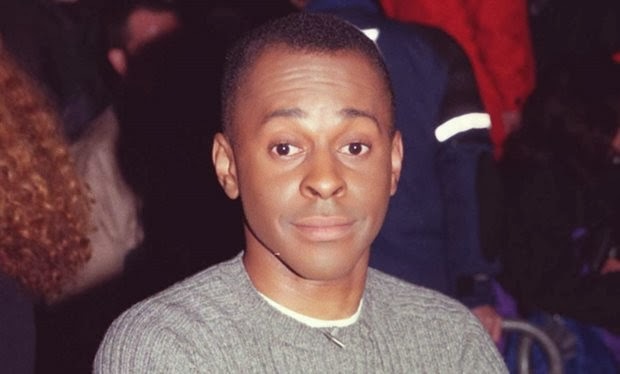 Andi Peters is set to return to ITV has host of new daytime quiz show Ejector Seat. All the players have to do is keep answering questions correctly in order to prevent their chairs moving back. However, every wrong answer will see the chairs move back along the track until finally the contestant is ejected out of their seats and are off the show for good. The contestant who remains in their chair the longest will then have the chance to play for a £10,000 prize. As well as Ejector Seat, the channel announced another new quiz show 'The 21st Question' which is hosted by Gethin Jones and focuses on pushing the strategy and wits of its contestants. Both Ejector Seat and The 21st Question are set to debut sometime later in the year.